NIPA: Discounted car travel to Bridlington !! 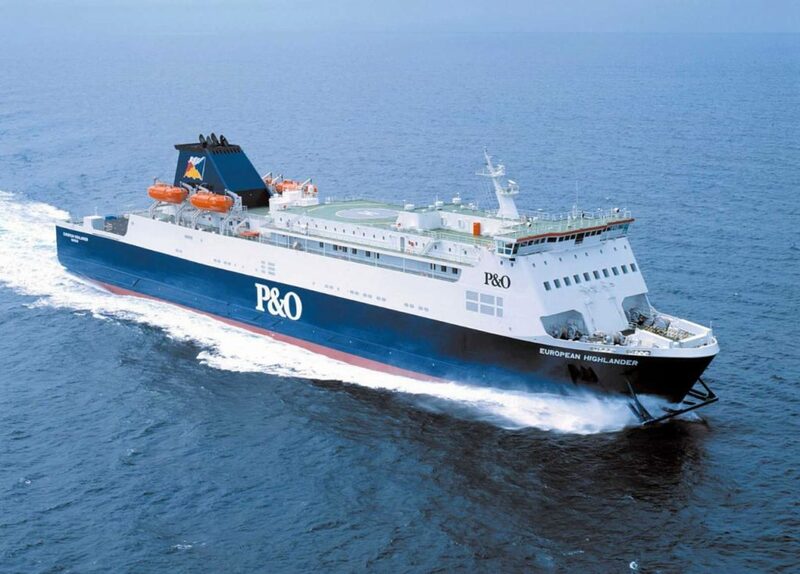 Discounted car travel to Bridlington !! 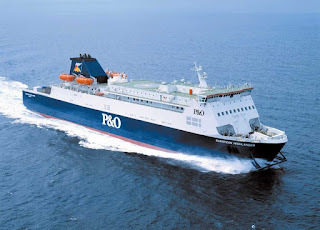 Massive thanks go to P&O Ferries for their offer.